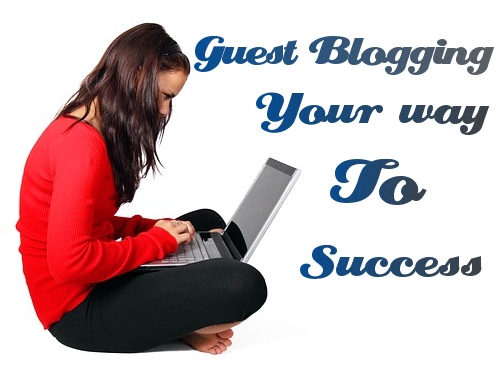 Guest blogging is one of the best way to earn backlink and higher page rank. Every newbie blogger have some question which is always revolving in their minds that How they get high PR? Which sites provide high PageRank? So today I would like to share some sites which got PageRank 6 and also accept guest blogging. If you want to get huge traffic, also want to get PageRank and backlink of popular sites then you should do guest blogging and get traffic for your own blog. There are number of websites are available whose having page rank 3 to page rank 7, you can go there apply for an guest post. Now lets focus on this post, here i mention some site which having 6 page rank (PR). Get a free and quality traffic. Build backlinks and increase your PageRank. Make healthy relationships with other bloggers. Grab new visitors and get more subscribers. Thanks for share your article post. Guest post increase traffic.